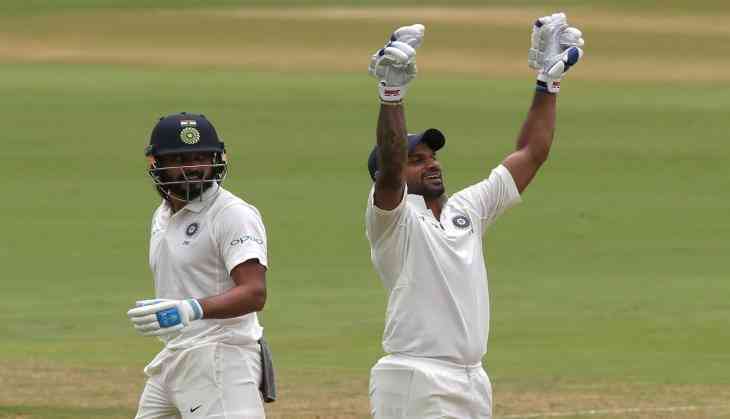 In the holy month of Ramadan, under the leadership of Virat Kohli’s deputy Ajinkya Rahane, India locked the horns with Afghanistan in the historic one-off Test match at Bengaluru. It will be the most glittering moment for the Afghanistan as played their maiden historic test match in the red ball format. 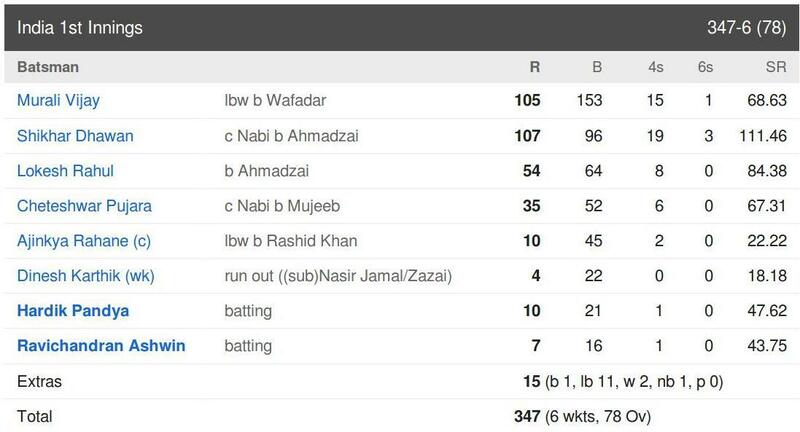 Afghanistan struggled, they have waited and finally, Test cricket will have a new nation. Indian pacer Mohammed Shami is dropped out as he failed to clear the Fitness Test. Delhi’s fast bowler Navdeep Saini is called as his replacement. India will be part of a team’s maiden Test for the fourth time. Previously, India already hosted Bangladesh, Pakistan and Zimbabwe’s maiden Test. At home, this will be the 2nd such occasion for India. India's first such instance came way back in 1952 when they hosted Pakistan’s debut Test in Delhi.